Fiegen Construction Co., which is experiencing growth pains, is expanding with the addition of a new and more visible home for its office and architectural operations. The second-generation construction firm, which is owned and operated by brothers Jeff and Rusty Fiegen, is moving its administrative and design offices to the former Howlin Vision Clinic building at 3712 S. Western Ave.
Fiegen Construction is remodeling the interior extensively and plans to put a brick exterior on what has been a cedar-sided structure. The building includes about 2,000 square feet that is not needed and will provide room for growth. In the meantime, the extra space is expected to be leased out. 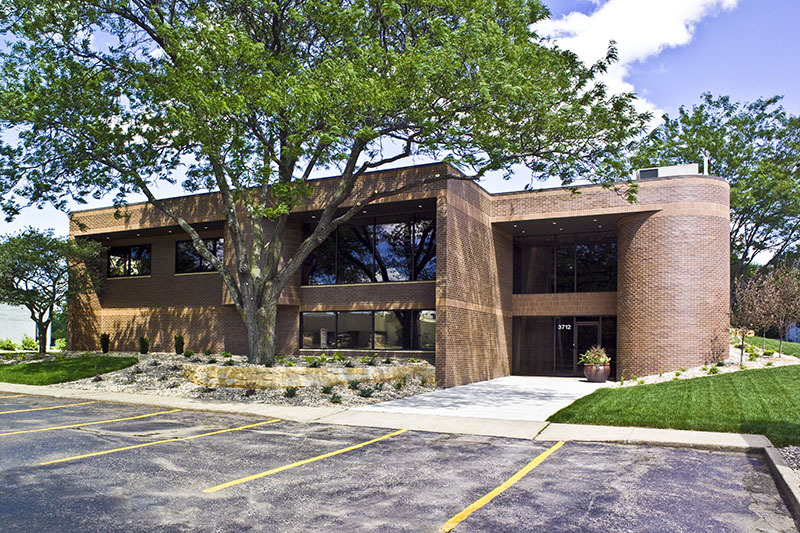 The company’s office is in its shop at 1600 E. 39th St. N.
Relocating its corporate office along a commercial strip on Western Avenue will increase the company’s visibility, and that should help sales, says Rusty Fiegen, vice president. Jeff Fiegen, president, says the company maintains a core workforce of 50 or 60 workers. Fiegen Construction has managed to keep a steady crew for the past couple of years, but the economic downturn definitely had a negative impact on the construction industry, Jeff Fiegen says. The business environment is improving, though, the brothers say. The company takes pride in winning the statewide Build America Award for the past three years. Fiegen Construction won most recently for work on improvements at O’Gorman High School. The award is made by the Associated General Contractors of South Dakota’s public relations committee.